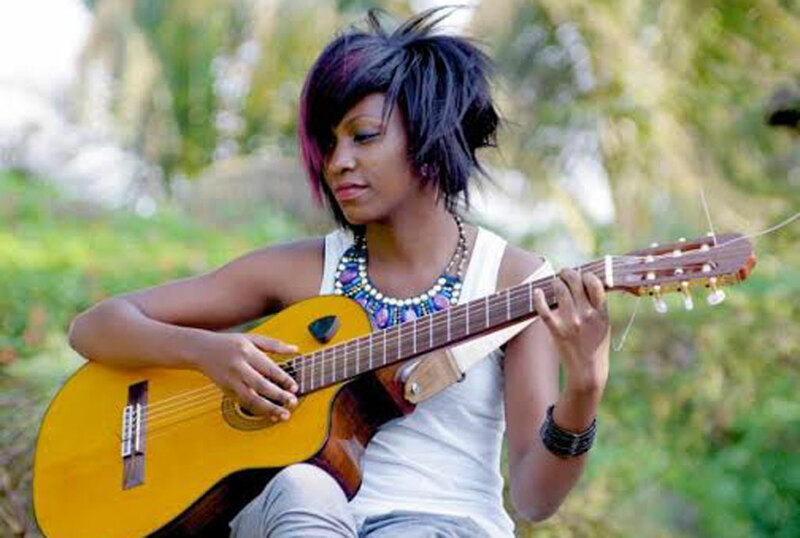 Just when everyone thought Winnie Nwangi had become Swangz Avenue’s new love, Irene Ntale broke off her musical hibernation with Sembera, a song that has gradually claimed the airwaves and found its way to top local charts. Like nector oozing out of wet petals, Irene Ntale’s sweet voice tickles the soul on this charming tune. Sembera means come closer and is braced with a mature sound for listeners who need heart-warming lyrics. The jam opens with rather love struck chants, “boy come closer, you know that I need ya…” which seem to usher a rather carefree song. Written by Radio of the Goodlyf crew, Irene Ntale must have put a smile on his face as she did justice to his pen and paper affair. Sembera is the kind of song that is a conglomerate of classical Ugandan pop and new RnB that can best be experienced on a live band for lovers to groove. The instrumental has pulses of a drum and guitar strings plucking away as Irene sings on and on. She sings in colourful diction about her lover whom she wants closer to her every time. The message is this song is a celebration of love. After listening to this jam, all one can say is cheers to Irene.